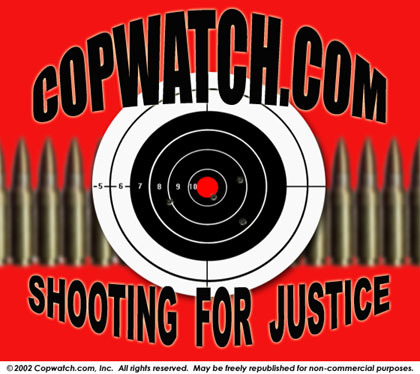 IMPORTANT NOTE: In publishing the following series of illustrations, Copwatch.com is NOT encouraging its readers or members to engage in any illegal acts. 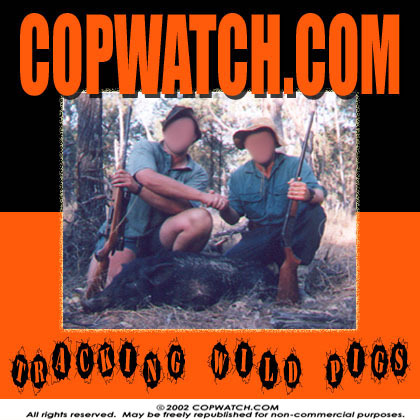 If you plan to hunt feral hogs, please ensure that a) you do so ONLY in season; b) you first obtain any and all necessary permits; c) you are adequately trained in firearm safety; and d) you are in full compliance with all other applicable laws and regulations. 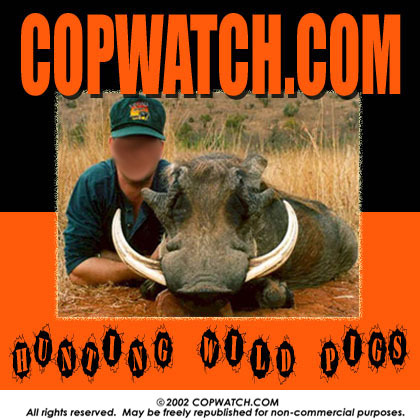 Alternate prerequisites may or may not apply in situations involving self-defense against unprovoked attacks by feral hogs. DO NOT ENGAGE IN ANY ILLEGAL ACTS. 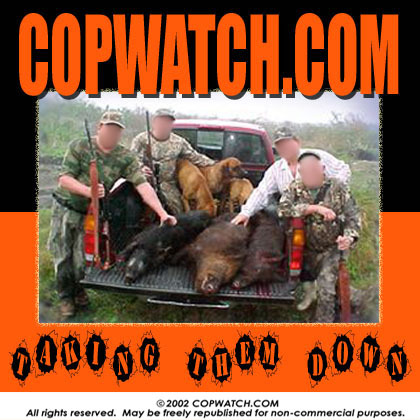 (Concept by Copwatch.com member “General Lee”). 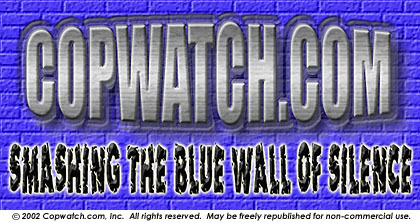 Concept by Copwatch.com member “Audie Murphy”. ABOVE: Illustration courtesy of “Maryland Speedster”. 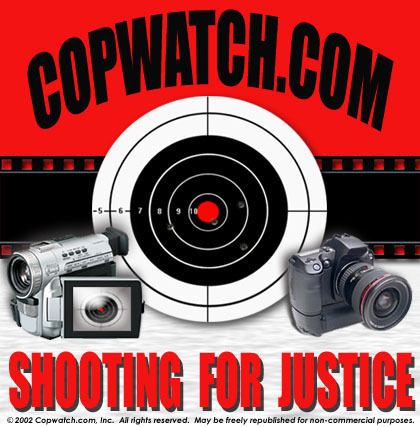 (Concept by Copwatch.com member “Audie Murphy”).